It’s 1 of 2 scenarios: Your hair is short, or mid length and you want to add length. OR your hair is long but you want to add volume. I get it, I’ve been at both ends of the options. I’ve looked into so many solutions, I even looked at shark tank hair growth episode. However, my friend booked us both in for a hair extension appointment and I still haven’t had chance to try it out! 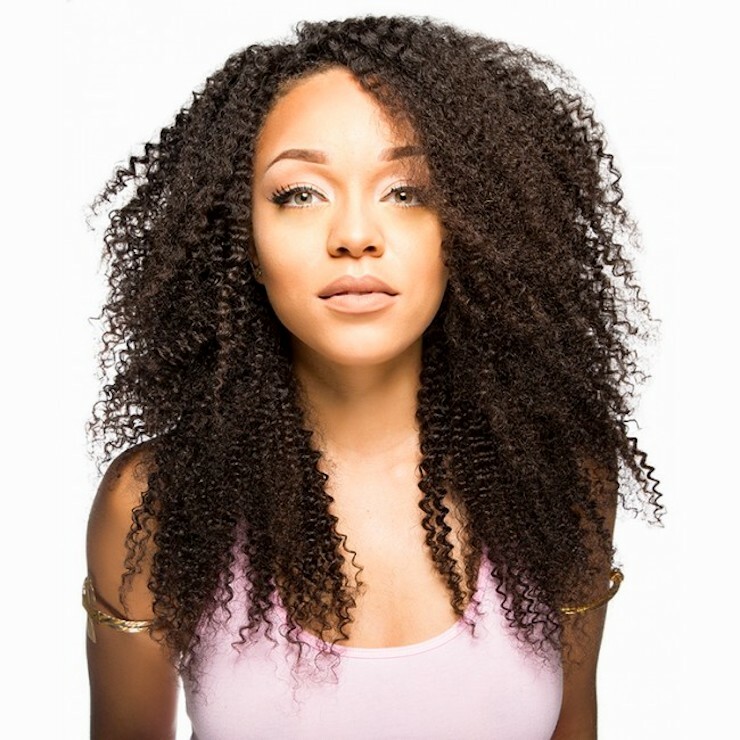 Have you considering natural hair extensions? I know, your initial thought may have been exactly like mine…I don’t know how to put them on myself and it’ too much maintenance. Let me correct you. First, if you think it takes too long, you need to check out this hair extension tutorial. Second, it’s tots low maintenance! I am not BSing you….I’ve used mine so many times and it was not causing hours of work each day. In fact, if your hair is straight or somewhat wavy, it’s even easier maintenance for you. Third, if you have curly hair, you can either go with straight hair extension when you straighten your hair or better yet, get the curly ones! Now tell me that doesn’t sound easy? Now that we’ve gotten through the hard part of the discussion, let’s get into what hair types there is. If you want long tresses and weighing pricing options, you are probably confused why a set of 25 strands is costlier than a set of 100 strands. Well, the answer is really simple. Just like anything, the type and quality of the hair will dictate the cost of the extensions. Processed or synthetic hair is made of synthetic, blended, plastic fibres. The strands are very fine and stiff. They can’t be dyed, curled or straightened with heat, nor does it have long lasting durability. They sometimes have a coarse feel to the touch so they don’t blend in as naturally with it. They may get damaged from the sun, friction or harsh hair products. This hair type can be found in large supplies at rock bottom prices. You may end up spending more money and time on synthetic hair than you would with human hair because it may require you to do multiple replacements. Now that we’ve gotten real vs. synthetic out of the way, let’s get into the different types of extension applications! Yes there is A LOT and selecting which you want is entirely based on what you like and how long you want to have them in for. Personally, I like the freedom of the clip ins as it’s on and off application. Air dry them after washing and conditioning. Leave-in conditioners are recommended. 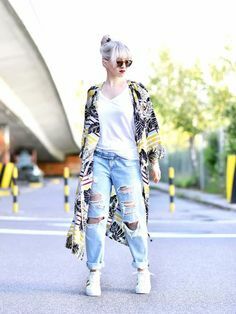 Wash once every 2-3 weeks if you regularly wear them. Avoid grooming products in between washes. 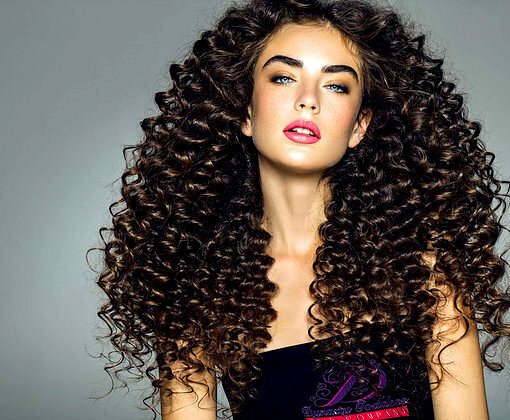 Use alcohol-free products on hair so they don’t dry the hair and make it frizzy. Heavy oils will seep onto the hair, making it heavier and harder to work with. 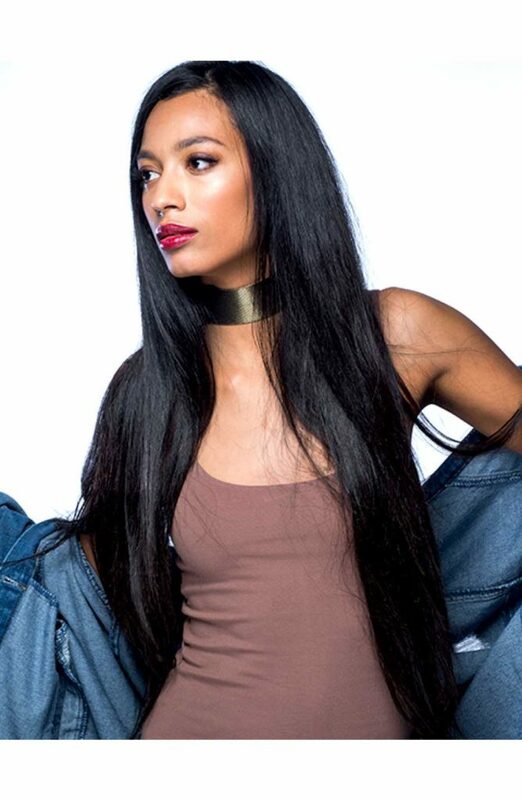 The term Remy hair refers to 100% human hair with all the cuticles aligned in the similar direction. They are shiny, smooth and tangle-free locks. They’re used in most salons for their quality. There are several options to consider like Peruvian, Malaysian, and Indian. While all 3 options are of good quality and interesting attributes, they do have some difference which is important to be familiar with to make the right choice. Hair from Peru is a pretty expensive option and as it’s hard to source. The main reason for the higher price is the scarcity of the locks as when there is not enough supply as it’s collected from remote villages. 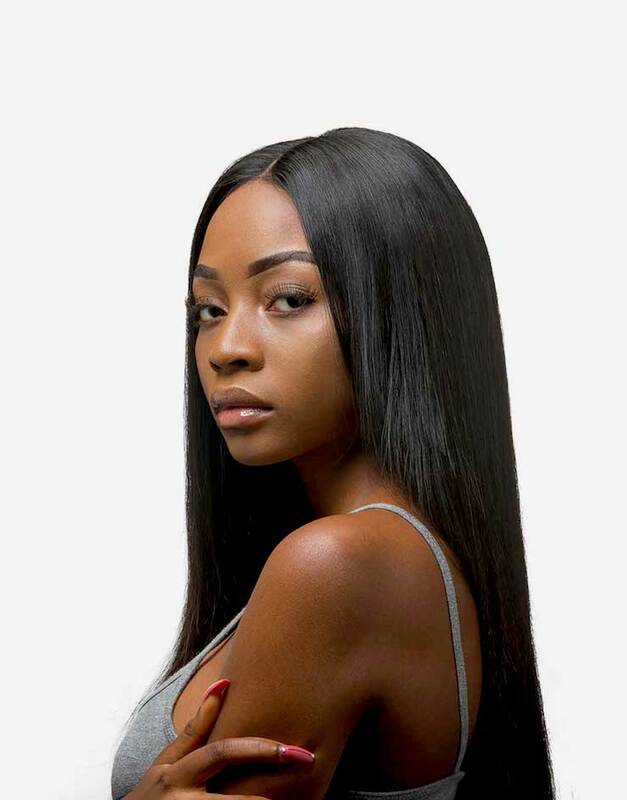 Good quality Peruvian hair weaves have a natural shine and smoothness while low quality extensions are coated with silicone for shine which fades away after a couple of washes. Coating makes this type of extensions look very nice and high quality, and seem very appealing at first glance. Malaysian hair bundles are made with a focus to provide you the best hairs with a real natural look. The hair is donated at Malaysian temples by women in need of money as an offering to the gods. This hair type originates from the Tirupatu temples, where the women shave their hair as an offering to the gods. Indian virgin hair is usually unprocessed. 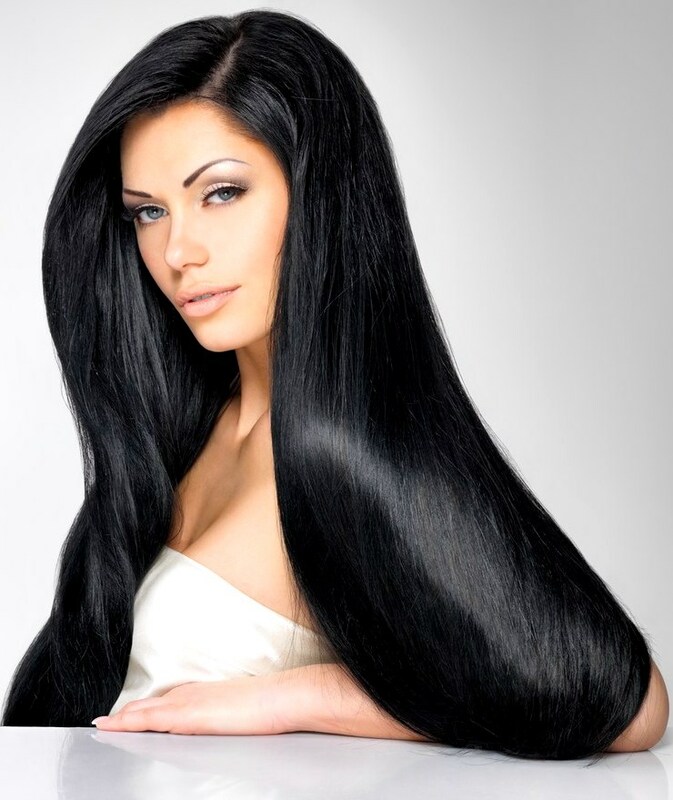 Remy hair from India has been lightly processed to modify the texture. Indian hair extensions come in a range of styles and are quite easy to maintain. It has a comparatively longer hair span than other hair types. 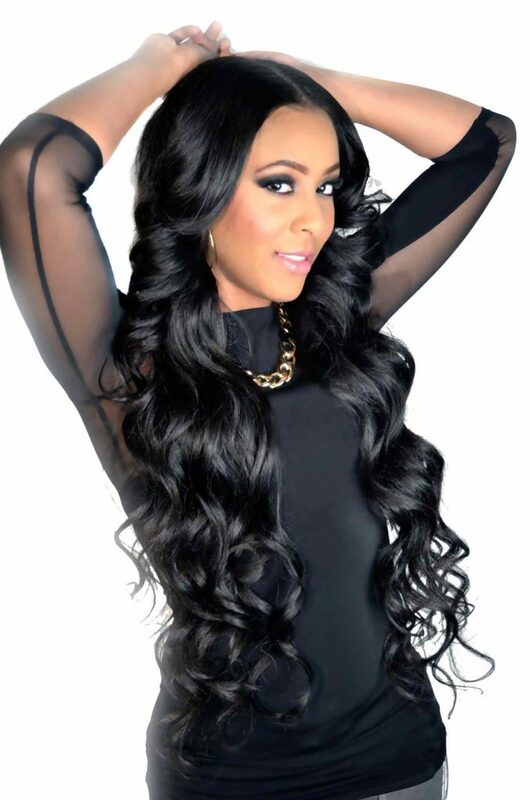 These extensions are higher in price than Peruvian hair but are a great value for your money. The hair comes from small rural places within Brazil, where the donors are paid for the effort in growing strong and healthy hair. Brazilians are of European, African and Indian heritage. The hair features are determined by the region and genetics of the donor. Since it’s a genetically diverse are, you won’t find consistency in the hair characteristics. Perfect for those looking for thick, bouncy hair and blends well with Afro-Caribbean. Mostly of Anglo or European descent. Texture is very fine, silky and is straight in nature. Good for making lace wigs and lace frontal. This is the most popular on the market. Thicker than grade A hair, and slightly wavy. Comes in dark brown to light copper. Afro – Caribbean population decent. Comes in black to light brown. This hair type is sourced from 3 of the Hindu temples within Burma, as well as local Burmese women who will sacrifice their hair in donation to the temple or to acquire money to pay for school or medical bills. Mongolian hair comes from poor Mongolian women who sell it to gain a few bucks. It’s extremely rare, making it more expensive, as they have a tiny population of 2.6 million people. 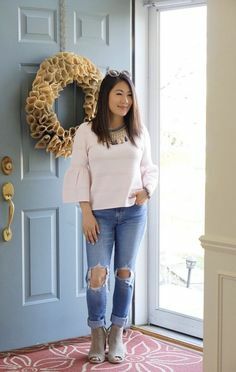 Sold by Chinese women for a profit who need to support their families. It’s the cheapest of the virgin hairs. The coarseness is treated to reduce thickness. The hair is chopped off from a donors head. Thicker strand with low to medium low lustre. Sourced from small rural communities from Russia by women of Caucasian decent wanting to make a small profit. There are numerous makers who try to fob off low quality hair for high quality and charge too much money. This guide helps you understand the different hair types and their attributes so you not end up with cheap imitation hair. Ask the provider what type of locks they are selling if not listed. Check reviews online of their products. 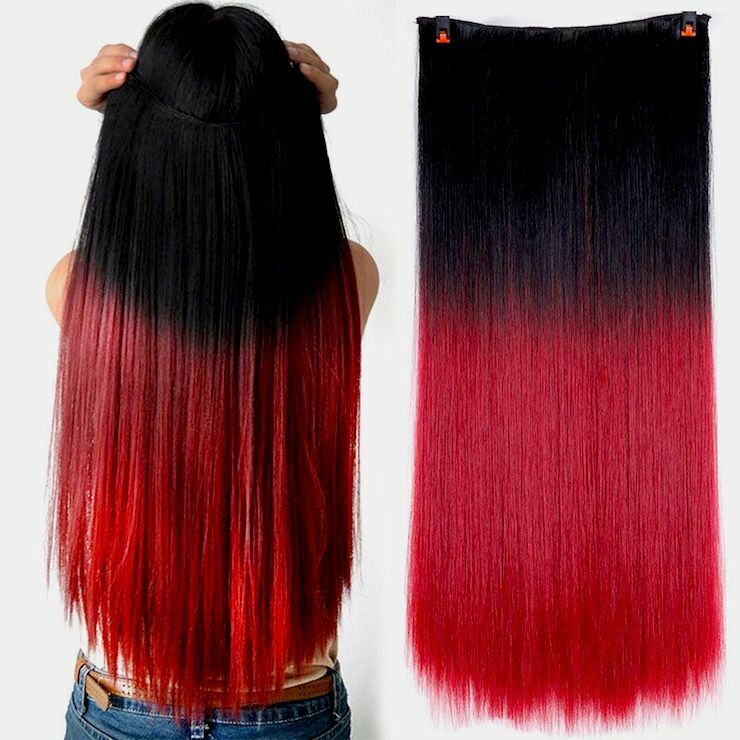 Try to distinguish between the coated hair and genuine hair to get the best deal for your money. Get the hair origin so you aren’t being taken for a fool. Enquire about for the authenticity certificate proving the hair’s origin that traces it back to the originating destination via a reference numbers, proving it has undergone a rigorous inspection. This is helpful! I have always had a lot of questions. I like it too as it really gives you a breakdown of what you need to know when it comes to extensions.